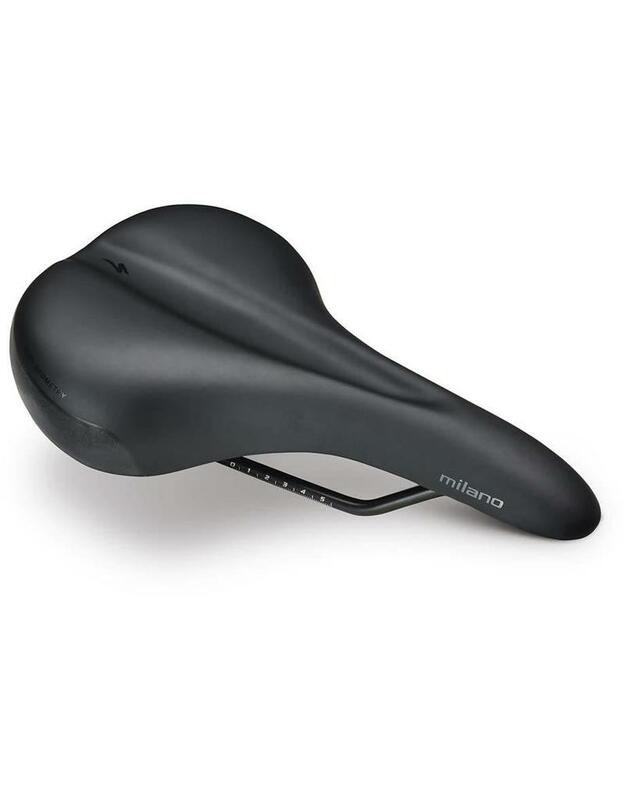 A generous amount of padding with a performance-oriented profile makes the Milano Gel saddle a perfect perch, whether it be a moderate fitness ride or a casual cruise on the bike path. Soft foam combined with gel inserts delivers unmatched comfort. Reflective coating on the rear of the saddle for better visibilty from headlights of upcoming motorized vehicles.